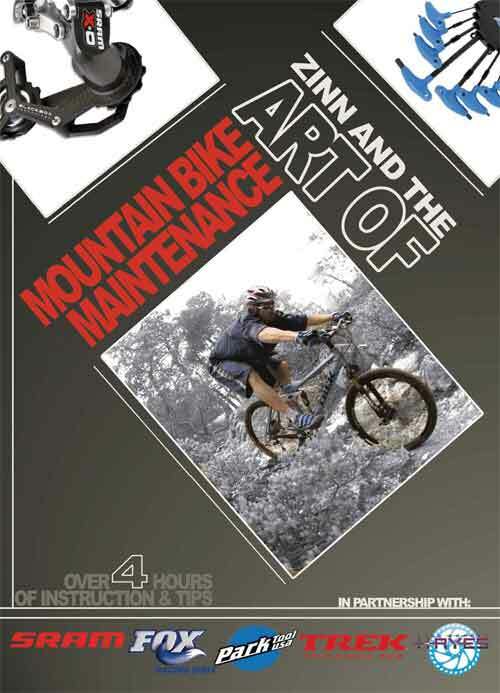 Zinn takes his maintenance show on the road with this instructional DVD based on his best-selling book, Zinn & the Art of Mountain Bike Maintenance. The DVD format allows viewers to quickly reference specific steps of a repair. Disc brakes, wheels, forks, pedals, cartridge-style spindle bottom brackets, and rear suspensions are explained with perfect digital clarity. Troubleshoot and fix your bike yourself, with Lennard's help. Approximately 4 hours.